after 4 weeks of little riding I got the time to get out on the bike. Misty in the morning but on approach to the crow it was burning off …. 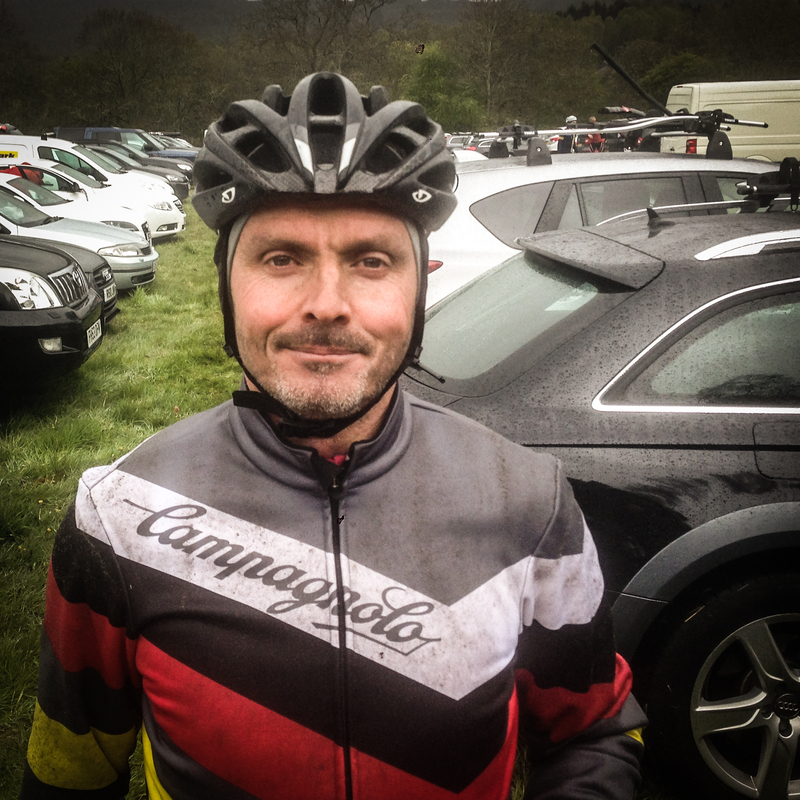 Huff and puff sweating in the rapha team jacket …..
Peachy at the top then quick burn home and pick up kids for parties and training and events and friends etc bland etc. 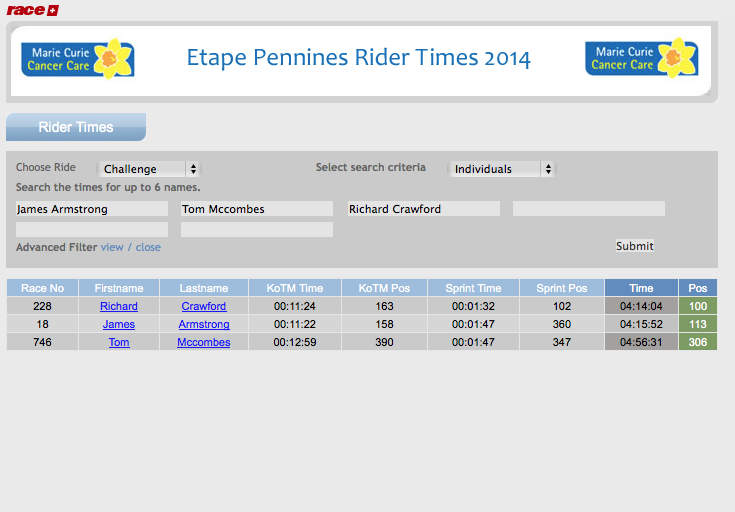 eTape Pennines 2014 – brutal but a day or two later and I am enjoying it more. 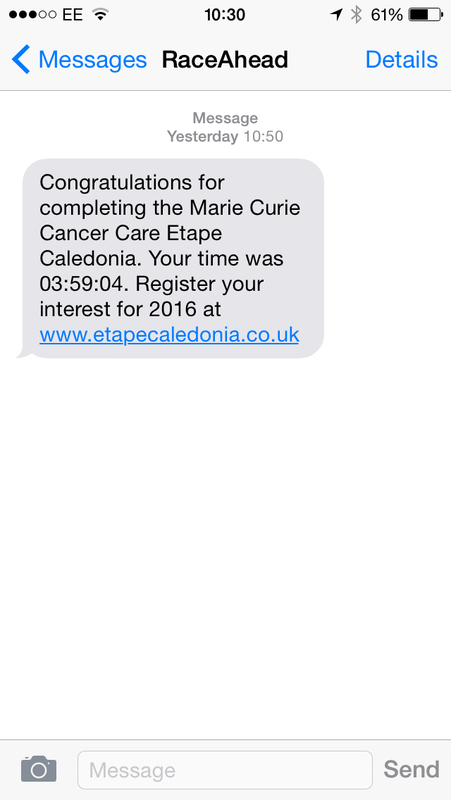 Well I entered the eTape Pennines as a way into the eTape Caledonia which is always oversubscribed – tickets are never available but i like many others entered the double just to get a place. I loved the Scottish event and was looking forward to this one but it is a very different race. 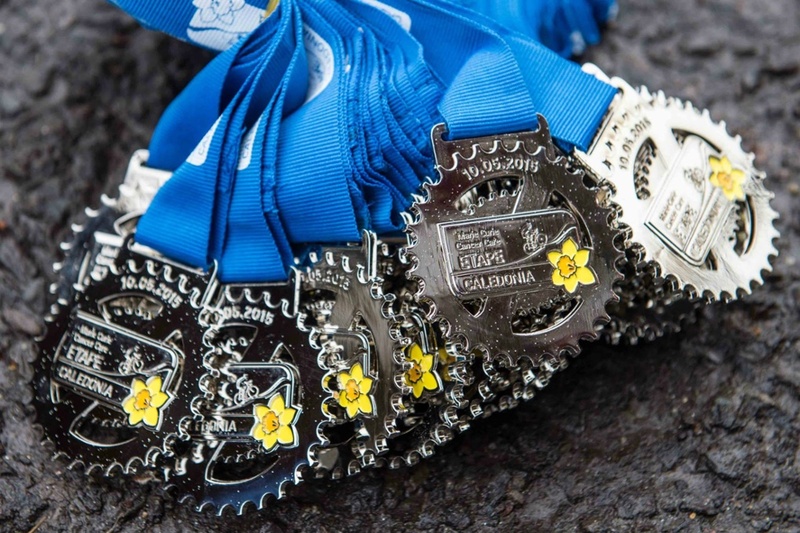 The Marie Curie Cancer Care Etape Pennines, England’s first closed road sportive, quickly established itself as one of the toughest sportives in the UK following its debut in 2012. Starting and finishing in County Durham, the 60 mile course takes riders through the ruggedly undulating North East scenery. With over 2,000 metres of climbing to overcome, it’s certainly a challenging ride, but with panoramic views and speedy downhill sections to look forward to, your hard work is duly rewarded. 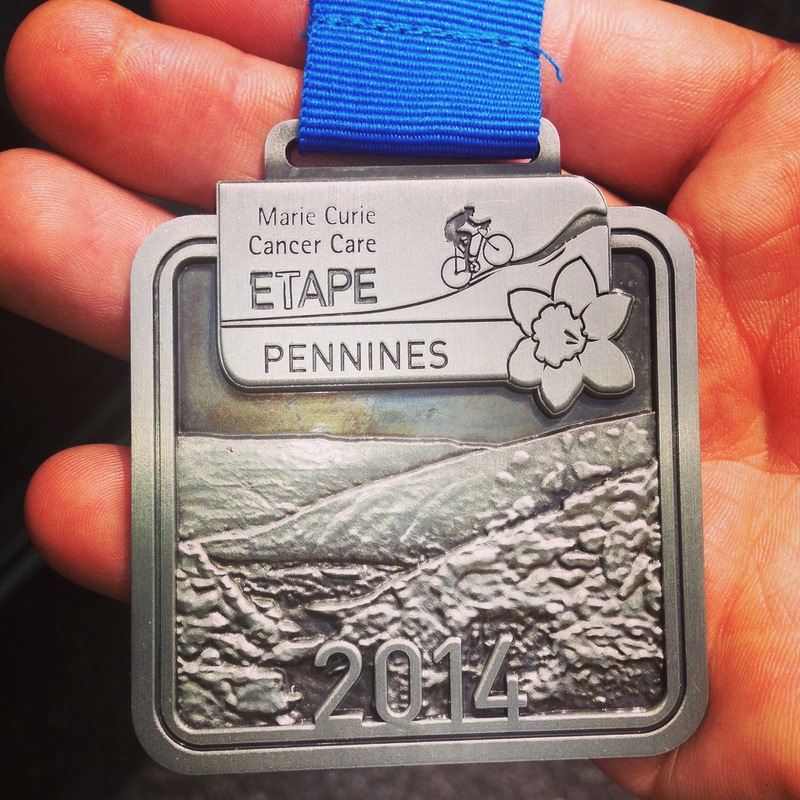 Cycling Plus took part in the 2012 event and said “Beautiful but brutal, the Etape Pennines has the makings of a classic”. Located in a busy market town, Barnard Castle provides the dramatic backdrop for the start of this year’s Marie Curie Cancer Care Etape Pennines. Upon setting off, riders will soon find themselves riding through the stunning rolling countryside at Middleton in Teesdale, which will warm the legs nicely in preparation for the challenging section which awaits. Following the completion of this uphill section you will be rewarded with a thrilling downhill section into St John’s Chapel. Use this descent as an opportunity to catch your breath and rest your legs, as before long you will be in scaling yet more climbs in Blanchland, home of the iconic moorland Etape Pennines has become renowned for. 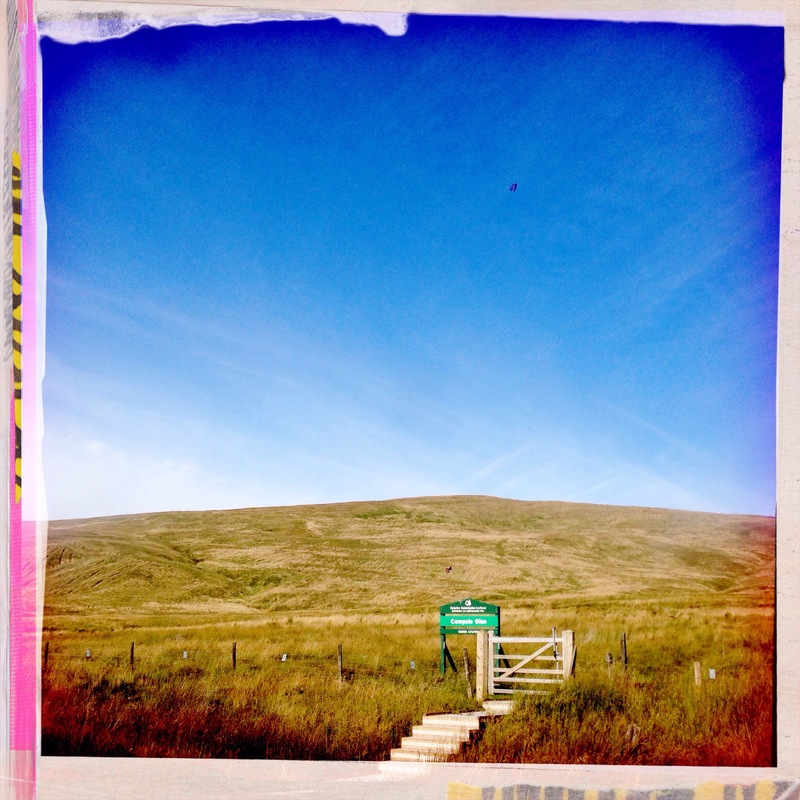 From here you drop down Crawleyside Bank into the town of Stanhope and then climb to the top of Bollihope Common where you will be rewarded with breathtaking views across the dales before going back down to Egglestone and into Barnard Castle to collect your medal. Well the ride down was good and we watched the weather with a keen eye as the earlier in the week forecasts of torrential stormy armageddon gave way to the possibility of a nice even sunny ride. Organisationally it was quite good – the big bugbear being the parking. We turned up in the camper only to be turned away and told that it opened at 4:30am. So we drove around looking for camper parking and not finding any and had to spend the night in an industrial estate with some chavs playing dance music and kicking a football around post pub kick out until 2am ….. aaargh not what i needed when we were going to be up at 5am. Unlike the eTape Caledonia there was nobody in the ride to work with – well maybe the early group had a peleton but our later start certainly didn’t ….. and I think the course although shortened seems to have been shortened at the expense of flat sections where a group might start working together. For the first part of the ride, my friend Jim and I seemed to be pulling along 2 or 3 other guys who either hadn’t cycled in groups before or had not worried about the etiquette of sharing. 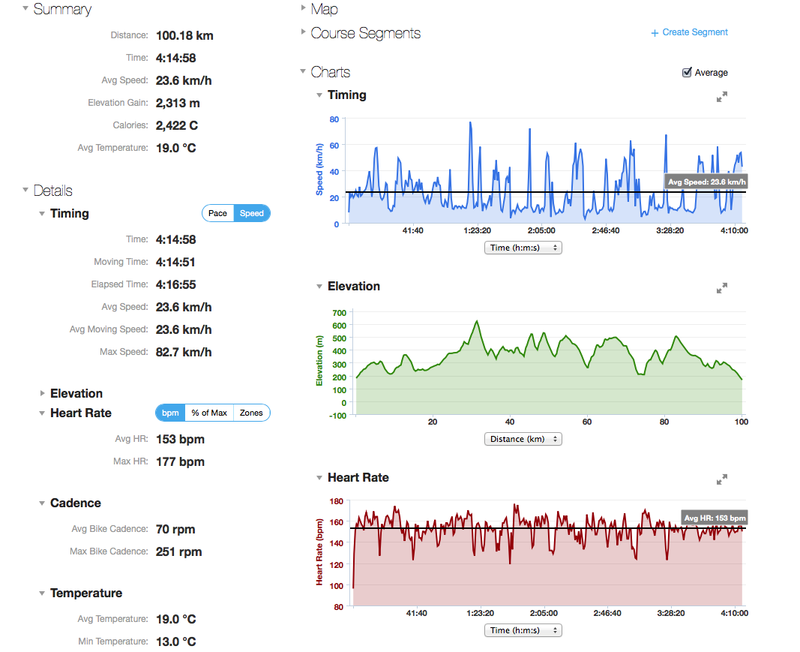 I found the route quite brutal in that it was impossible for me to build up a proper rhythm – it seems to be difficult up and then steep down for most of the race. The bonus being that I hit a top speed of over 52 mph which is a max for me. 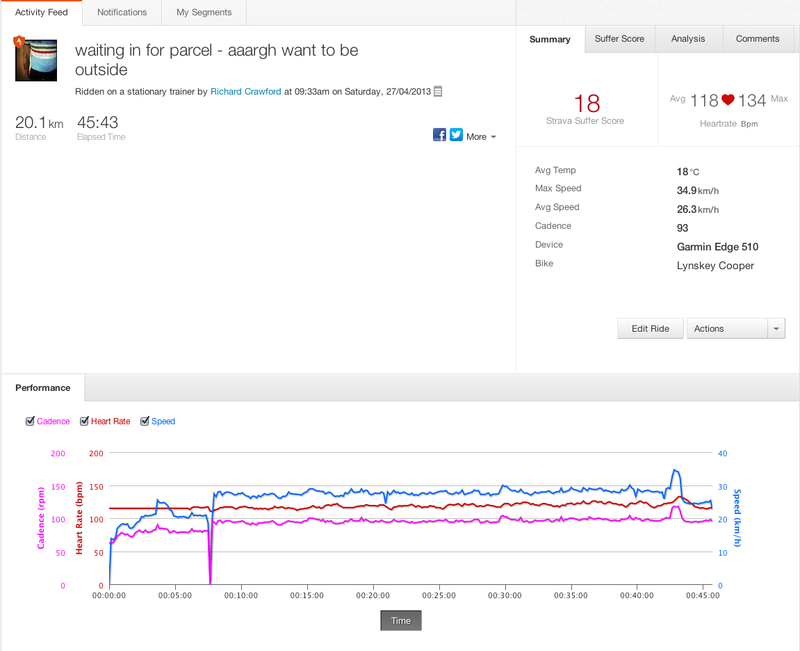 slight difference in top speed between the sites – so best go with the higher one then. 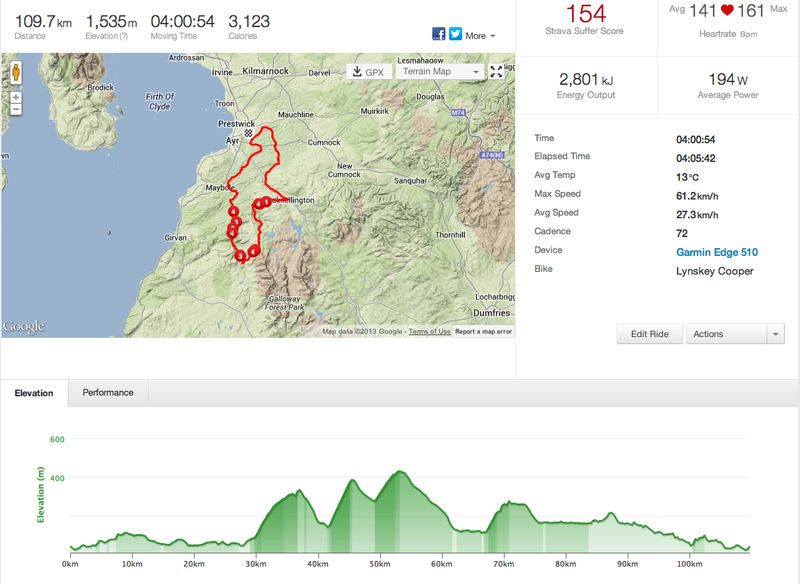 We managed to lose tom at the start of a KOM section, but we knew he might fall back. But a sudden section that lurched left and up which was damp (or some say had spilt diesel) meant i wheel spun and had to step off on the 20%+ slope walk up 20 foot and get back on. Jim in the meantime had gone on so when i got to the first pit stop i stopped hoping he would be there. 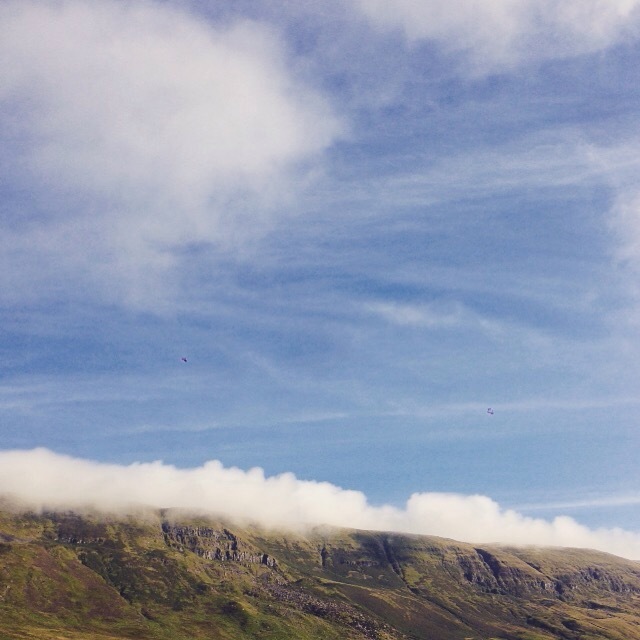 He wasn’t so I quickly got a refill – the sun was out and already 20 degrees, and then started going again. At the very end 10 miles from the finish he stopped to fill a bottle so i carried on thinking he would catch up …. but he never closed the distance and finished a paltry 1m40s behind me. Tom at this stage was still 10 miles out …. 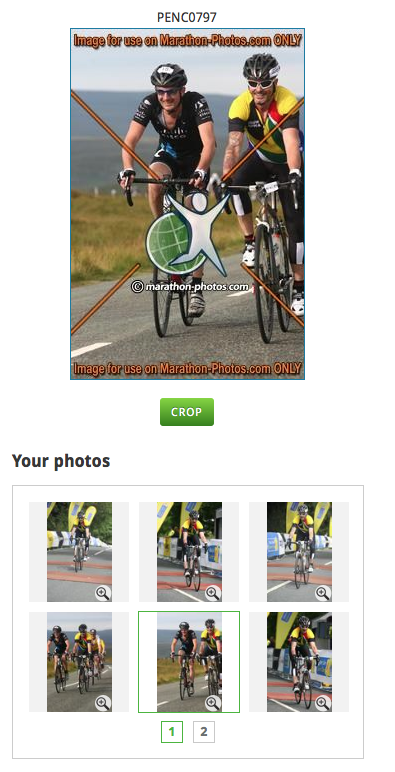 Author richdirectorPosted on July 21, 2014 July 22, 2014 Categories bikes and cycling, Exercise, Racing, Road bikes, titaniumTags 2014, bike, cooper, ETAPE, lynskey, pennines, racing, StravaLeave a comment on eTape Pennines 2014 – brutal but a day or two later and I am enjoying it more. While Supplies last, 2013 Pro models, which will be undergoing performance enhancements for 2014, will be specially priced for model year close outs. 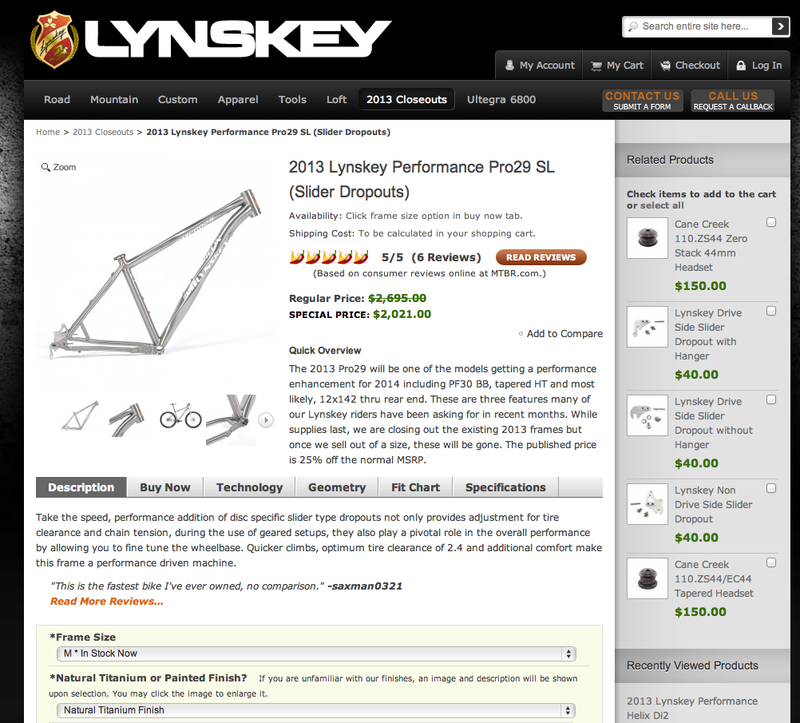 Once a size is sold out, it will be removed from the available list in each dropdown. Join Graeme Obree on this friendly sportive weekend that is becoming a firm favourite of cycling enthusiasts across Scotland. 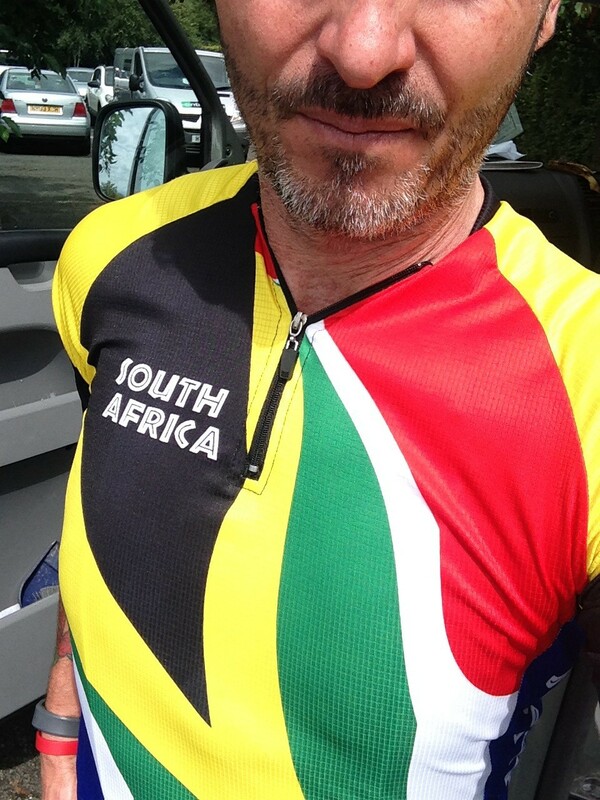 The sportive course was chosen by Graeme and travels through a selection of roads which inspired him to get on his bike as a youth. 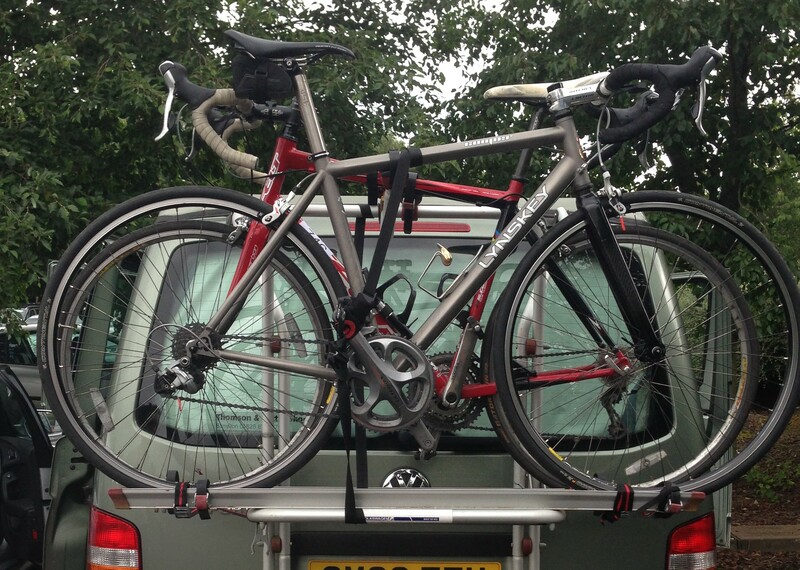 There is a 10 mile family cycle on Saturday 3rd August with 48 and 68 mile sportive on Sunday 4th August. This will be the third year of the event and hopefully we can continue to grow the sportive and enable more cyclists to enjoy the spectacular, cycling friendly roads of Ayrshire. The Graeme Obree Ayrshire Sportive has established a reputation as a high quality event for cyclists looking to enjoy a challenging sportive event. 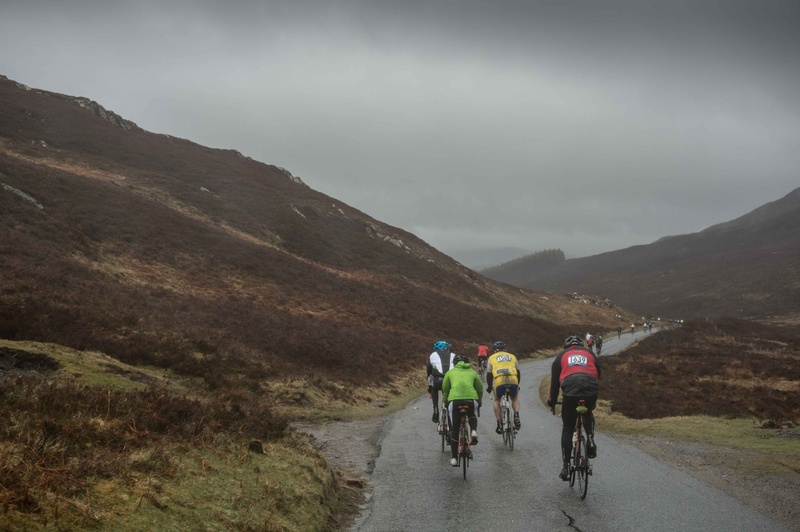 The Graeme Obree Sportive is held some of Ayrshire’s rugged and beautiful countryside and benefits from sections run on the rural road network with light traffic. 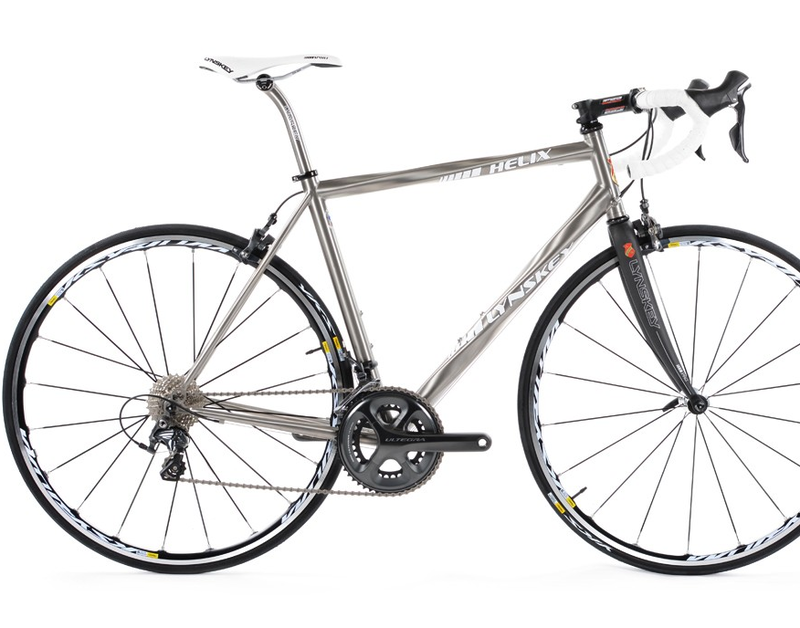 The course was chosen by Graeme and travels through a selection of roads which inspired him to get on his bike as a youth, a journey which eventually saw his rise to fame when he claimed the UCI World Hour record. 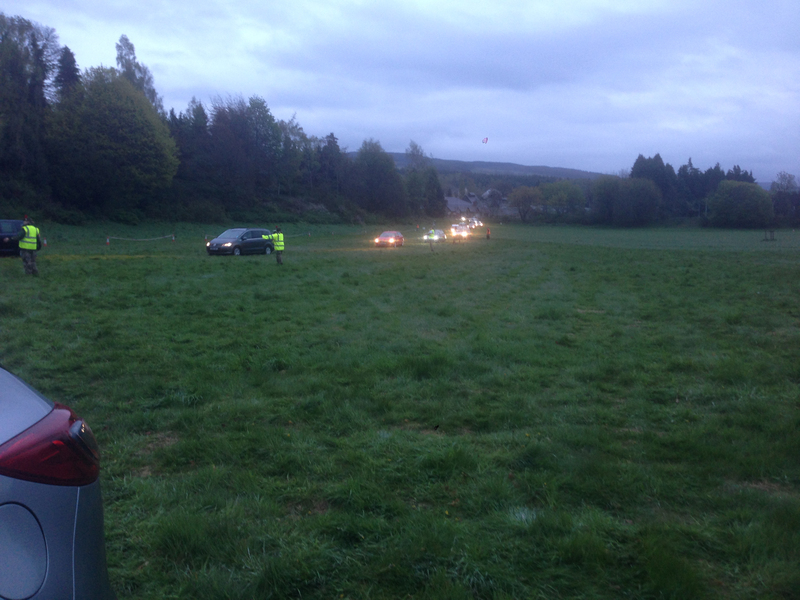 Starting and finishing at Auchincruive SAC, the sportive infrastructure is comprehensive with full event signage, marshals, motorcycle escorts and police employed to assist the crossings at busy roads. 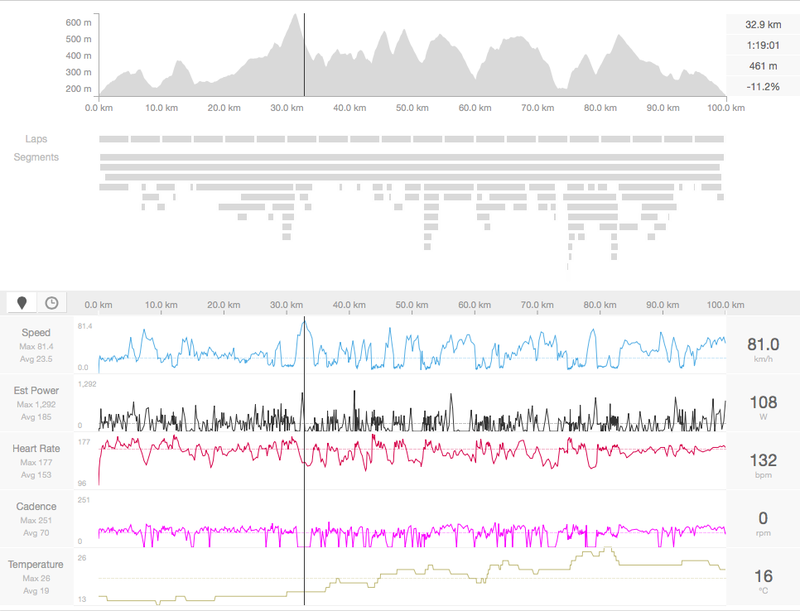 Once the routes travel into the more remote locations the traffic is normally pretty light allowing cyclist to make the most and take the most from their sportive experience. Starting at Auchincruive the route heads south then south east looping out via Crosshill to Straiton. At Straition the route heads up over the Ayrshire moorland towards Dalmellington before routing back to Auchincruive SAC . 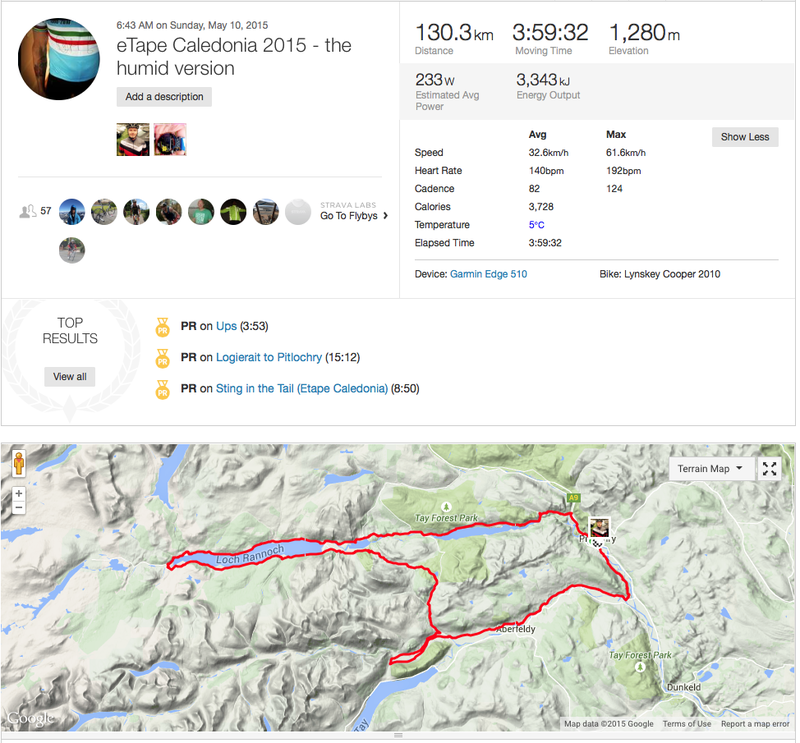 This route has over 3000 feet of climbing across undulating terrain. 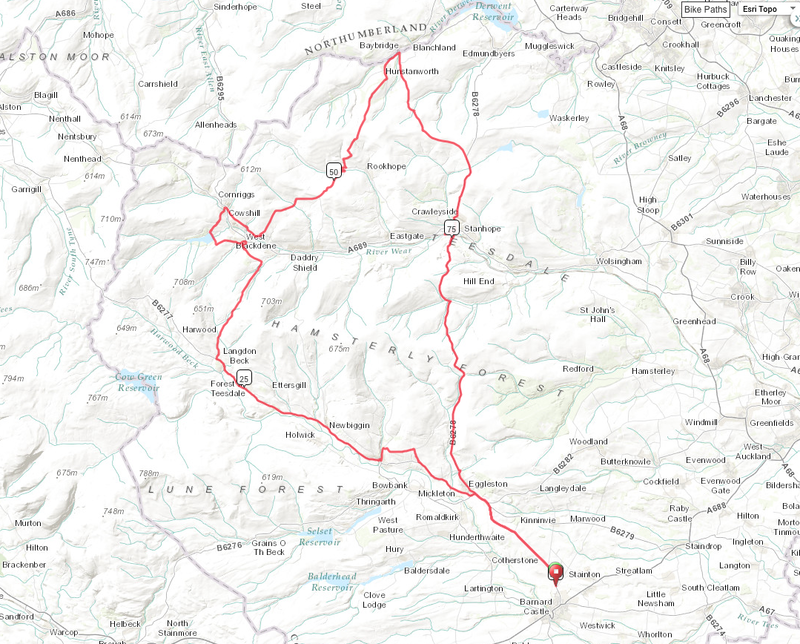 Starting at Auchincruive and a challenge for the strongest riders with undulating, energy sapping roads and in excess of 5000 ft of climbing. 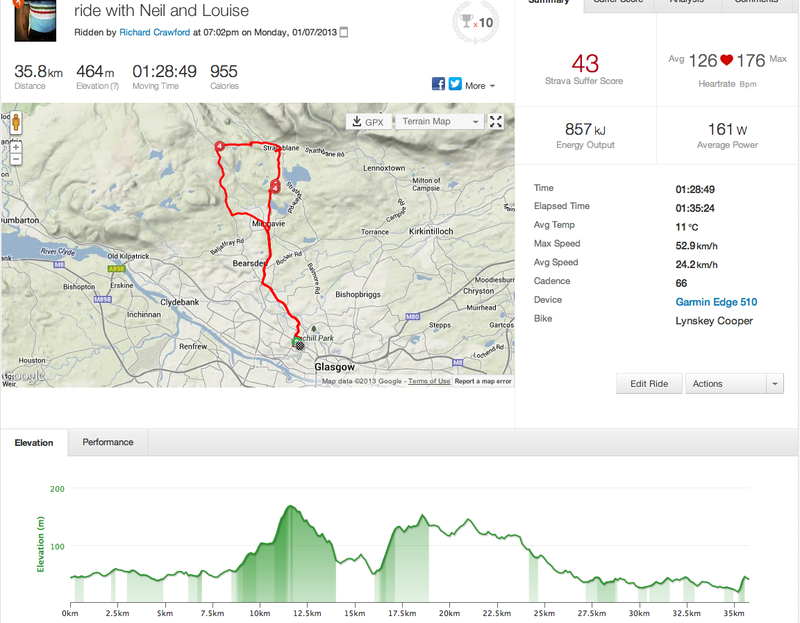 Heading south via Crosshill, before tackling the climb of the Nick O’ The Balloch, followed by a long descent into Straiton. The route rejoins with the 48 mile route here going to Dalmellington, before turning north west and back towards Ayr. 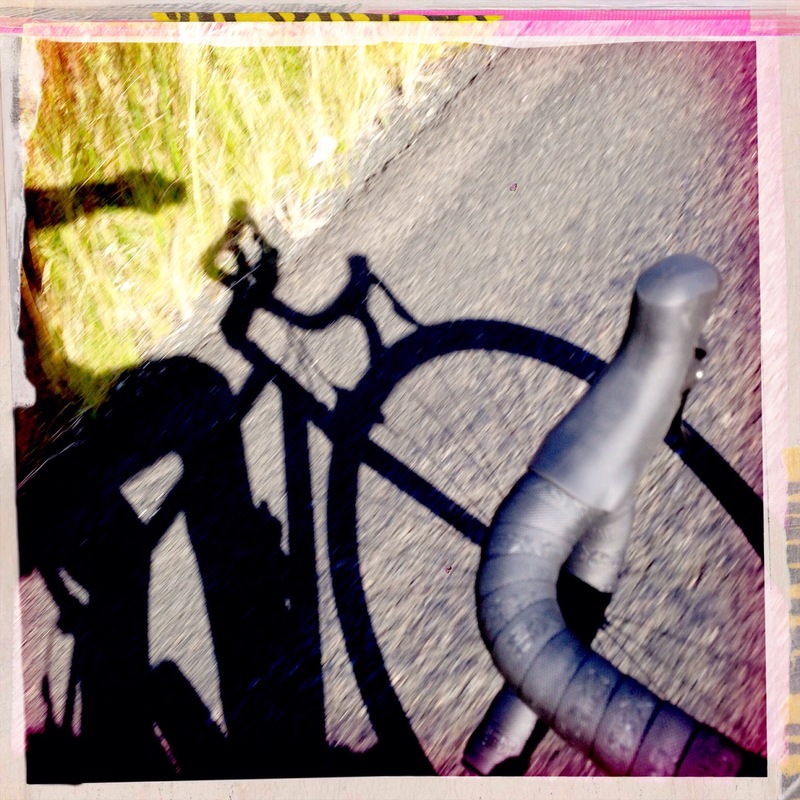 Felt so good to be out on the bike again.